Genuine, full-time clairvoyant and handwriting analyst available for Psychic Tarot Readings and/or Handwriting Analysis. The perfect gift for your guests - it is all about them! 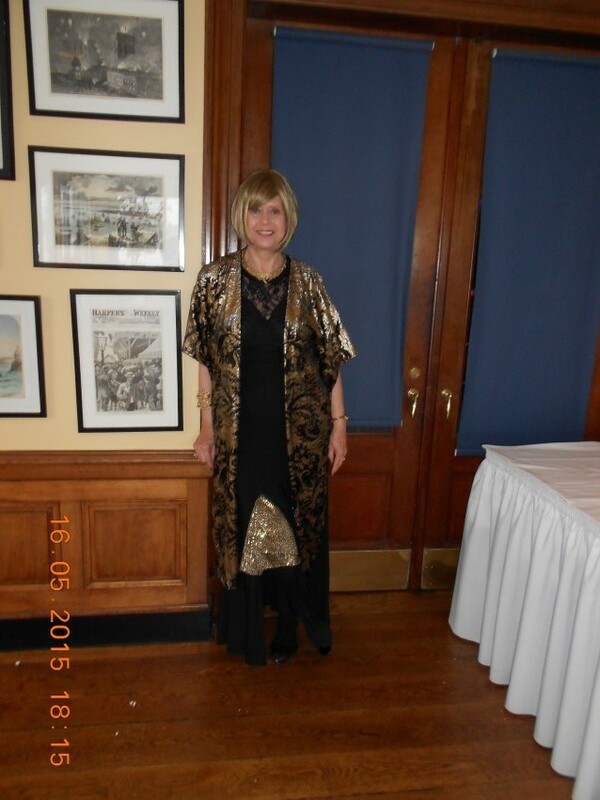 Paula has much experience in working at all kinds of events - private, corporate and for all age groups. She amazes guests with her fast but very accurate readings - while being sensitive to the type of party you want. It has been said that she 'adds a Downton Abbey accent' to the event. A true professional, who arrives early for setup, in tasteful, pretty costume as appropriate. 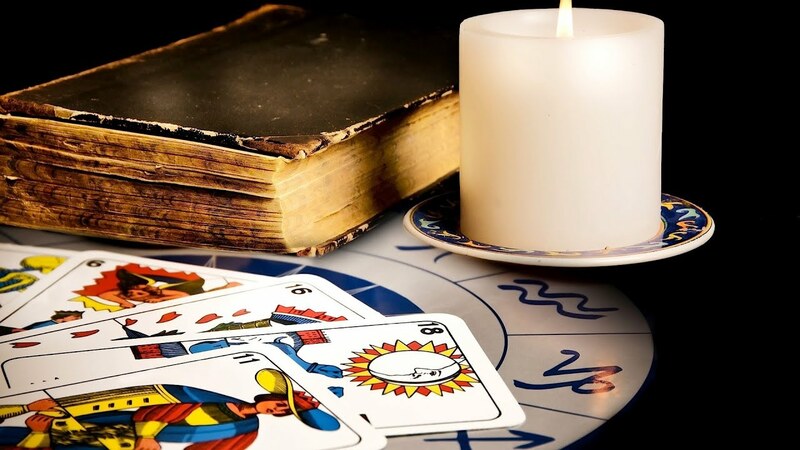 Paula gives the client/guest mini Psychic Tarot Card readings and/or handwriting analysis (whichever the client requires). Works both quickly and accurately giving the guests lots to talk about with each other. 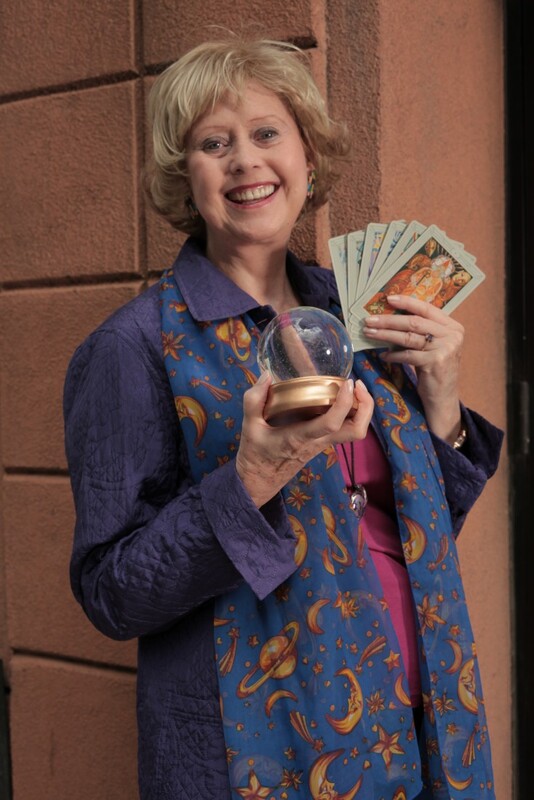 Full-time psychic practice so very comfortable with dealing with all sorts of people and in all manner of occasions. Paula Roberts (a.k.a. 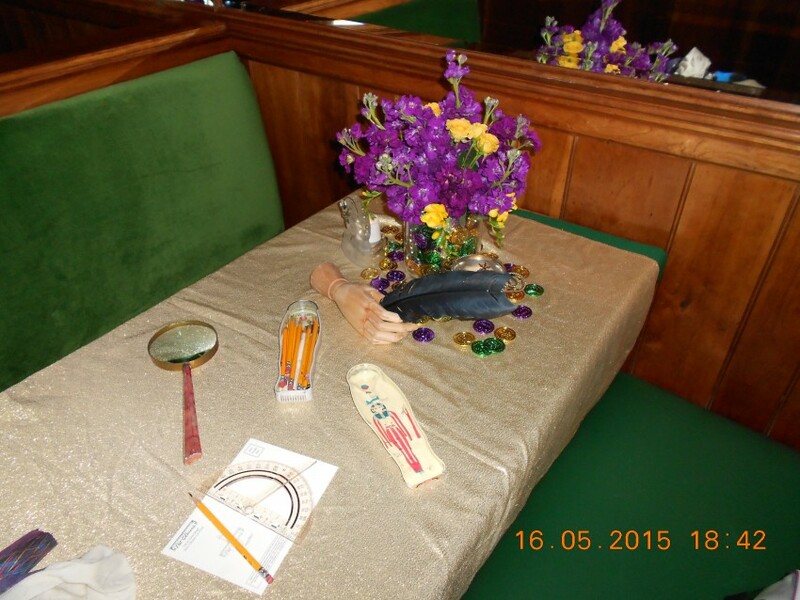 'The English Psychic') has a fulltime private client practice in NYC. Has been seen in numerous TV shows - 'Unsolved Mysteries', Fox News, CNN, BBC, GMA etc. and print worldwide. For some years she has done the world predictions for Cindy Adams' column in the NY Post with great success. Much enjoys also working at parties private and corporate, large and small. Google Business listing 4.8.2017 "This woman is a savant. I was left speechless. This was 4 years ago and to this day I am still speechless." Yelp Business listing: 1.19.2017 "I would give 10 stars if I could. We have done 2 commercial events with Paula so far and she is AMAZING! So professional and the crowd absolutely loved her. She gave very accurate readings and I would definitely recommend her." Yelp Business listing 2.2.2017 "She's amazingly accurate and candid with her readings. Great experience overall and I would highly recommend her." Always sensitive to the occasion Paula manages to amaze guests with her accuracy. Even in a mini-reading, she can see what is going on in your life, while keeping the mood light. 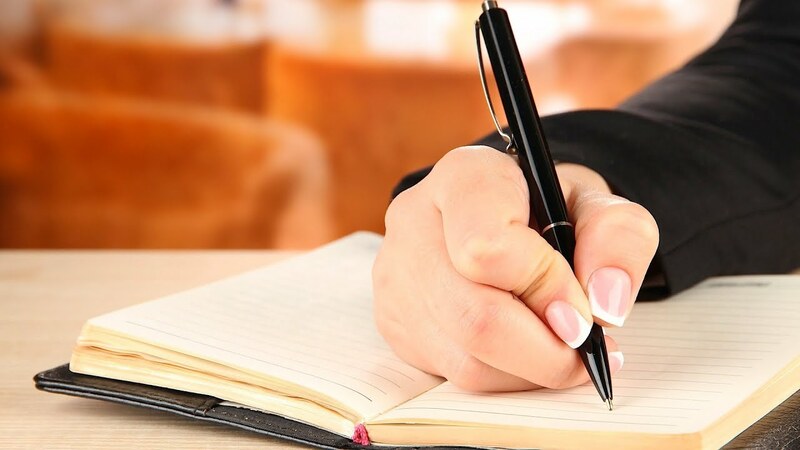 In her handwriting analysis she also specializes in compatibility between couples which is extremely accurate. You will not be disappointed! All that is required is one small table, two chairs and adequate light.